Which social media should my nonprofit be on? What are your greatest priorities when it comes to digital marketing? And what are some of the biggest obstacles your nonprofit faces as you pursue these goals? These are some of the questions we asked to the nonprofit marketing, tech and communications teams at the Nonprofit Tech and Communications Conference this past spring. If you missed it, take 10 minutes to listen to part 1 of the series, “Why I chose nonprofit work” and to gain context into this series and get inspired by these wonderful nonprofit workers. 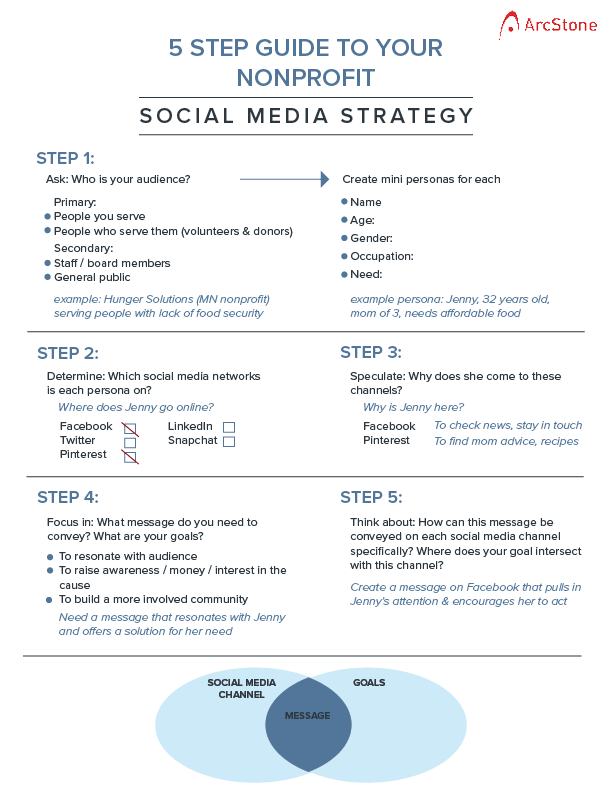 Now, in part 2, we will focus in on the common priority (and obstacle) of most nonprofits: social media. 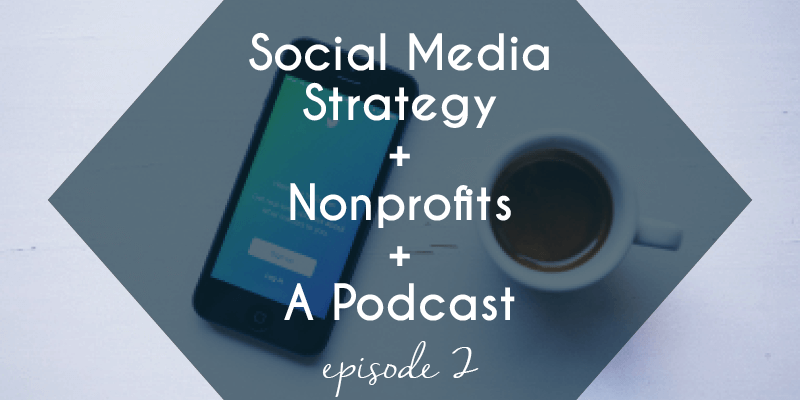 David and Lisa attempt to answer the question, “Which social media networks should my nonprofit be on?” and walk you through an exercise for optimizing your social media efforts. Through this you can better allocate your limited time and budget to the places that fit most with your nonprofit audience and mission. Listen up on Stitcher, Soundcloud, iTunes, or this page. Then download the guide below to make some real improvements to your strategy.